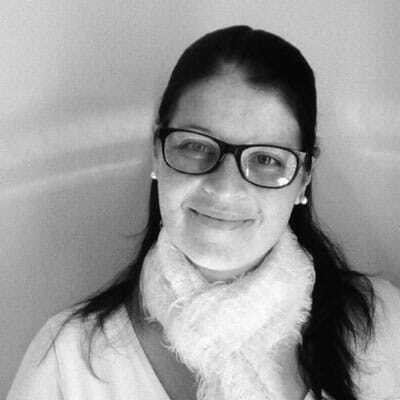 Samantha Barnard is the deputy director of Phambano Technology Development Centre NPC. She is passionate about helping civil society access software donations and discounts. She has spent many hours developing an anti-cyberbullying programme and believes in the power of collaboration.